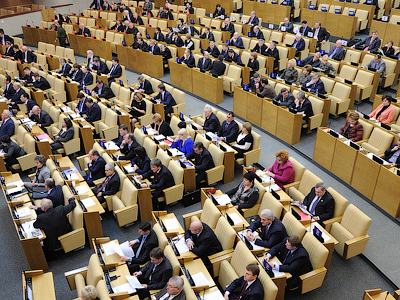 The Russian Justice Ministry has reversed its demand to liquidate the Republican Party of Russia which means the party will soon be returned to the official register of political organizations. 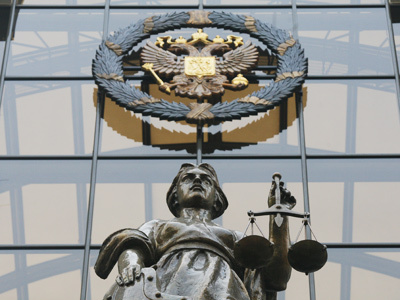 The Russian Supreme Court has been officially notified by the Justice Ministry. The Republican Party’s co-chairperson, Valentina Melnikova, told the Interfax news agency the party will again be included in the register. She added that after this the party would gather for a founding convention and return to normal working. 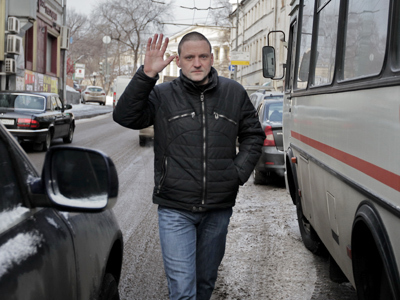 Another party chairperson Vladimir Ryzhkov told reporters that he was fully satisfied with the move and added that he was sure the party would take part in the elections as soon as this Autumn. The Republican Party of Russia was first registered in 1990 on the basis of the “Democratic Platform” – a group of top-ranked members of the Communist Party of the Soviet Union, who supported democracy and reforms. At the same time the party posed itself as liberal which in Russia generally means pro-market and to the right. Over the years the Republican Party had MPs in the Lower House but never in considerable numbers. In 2007 the Supreme Court ordered the party dissolved as it did not match the newly adopted stricter rules for political organizations. 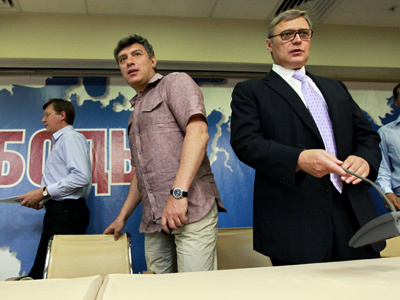 The party carried on in an unregistered status and became a part of equally unregistered political movements – first, the Another Russia coalition and later – the PARNAS party. In January 2012 the Supreme Court annulled the decision to close down the Republican Party, but the Justice Ministry contested the ruling and initiated new hearings that were due to start in late March. They have now been cancelled as the Ministry finally decided to follow the Supreme Court’s ruling. 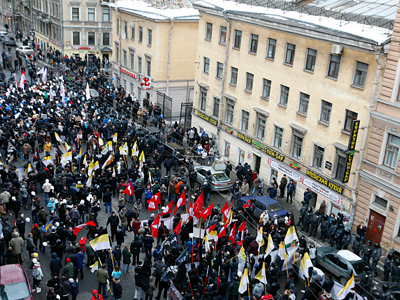 In early March 2012 President Dmitry Medvedev held a meeting with leaders of what is called the ‘non-system’ opposition, and after it ordered the Justice Ministry to report on the reasons for closure and the current state of the situation within 10 days. The deadline expired on Friday, March 16. The Justice Ministry said on Friday the Republican Party would be returned to the register “within the framework of the coordinated and planned action drafted after the consultations with the party leaders, conducted on President Dmitry Medvedev’s order and aimed at the restoration of the Republican Party”.